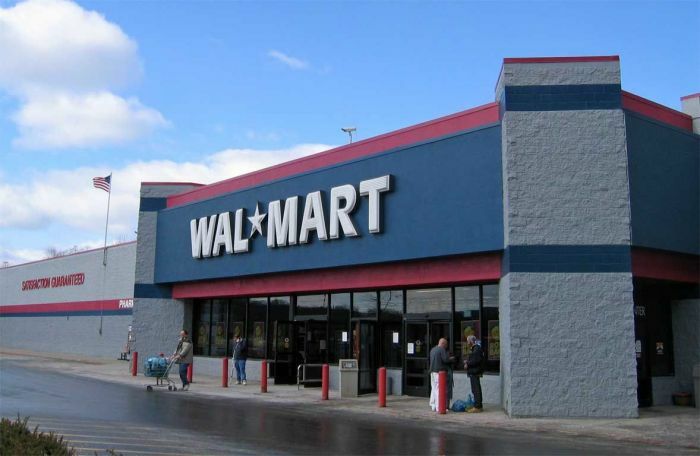 They are the #1 best selling item at Wal Mart, believe it or not. 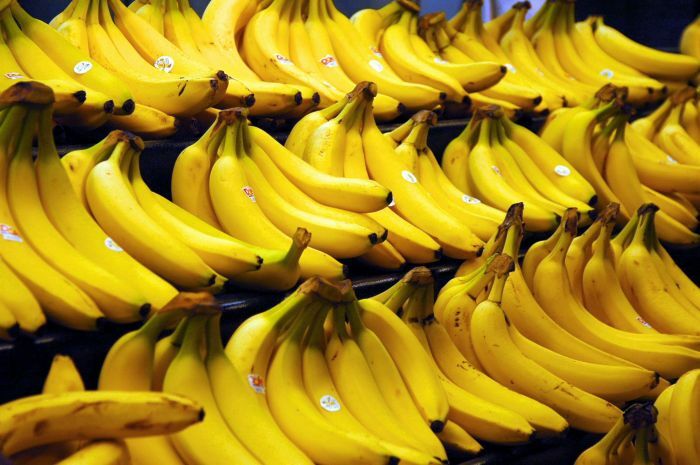 Bananas once had seeds, but hybrids were made without because people are picky eaters. 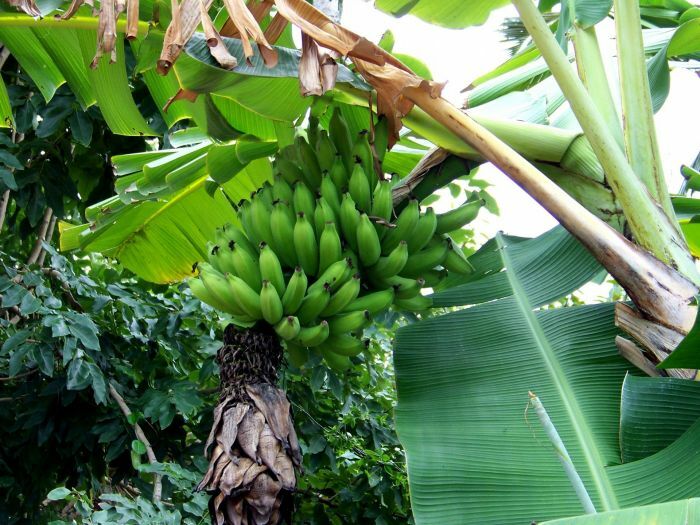 Banana trees are actually just herbs posing to be trees. 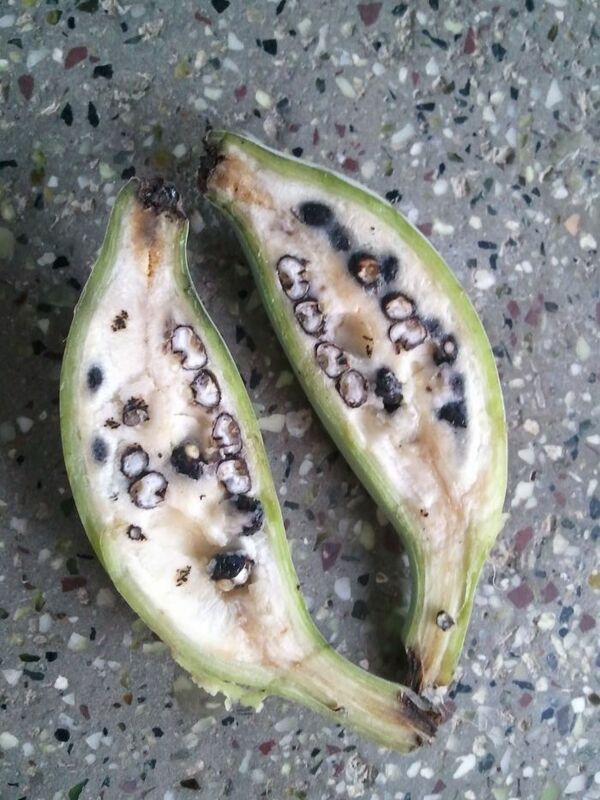 Our beloved fruit is at the risk of extinction, all it would take is one aggressive disease. 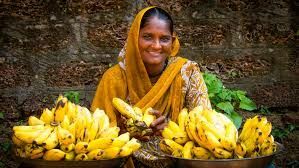 India is the biggest banana producer in the world, followed by Brazil.